Empowering Athletes: Concordia's Own Athletic Trainer — CitizenC. Spring is a season in which we draw attention to a range of special events including college basketball, National Women’s Month and St. Patrick’s Day among others, but did you know that March is also National Athletic Trainer’s Month? This special event helps us to appreciate the important role that Concordia’s Dr. Rizzo plays in keeping our athletes healthy before, after, and during the season. In her role as Athletic Trainer and Wellness Coordinator, Dr. Rizzo has made a huge impact on our school since arriving, a large majority of the Concordia population still don’t understand what it means to be an “Athletic Trainer”. “A lot of the time they think we are Personal Trainers,” explains Dr. Rizzo, “but my real job is working with athletes and the injuries that occur on and off the field.” Athletic trainers like Dr. Rizzo are medical professionals to who have to pass a certification exam, not just a trainer who will help you with your fitness goals. 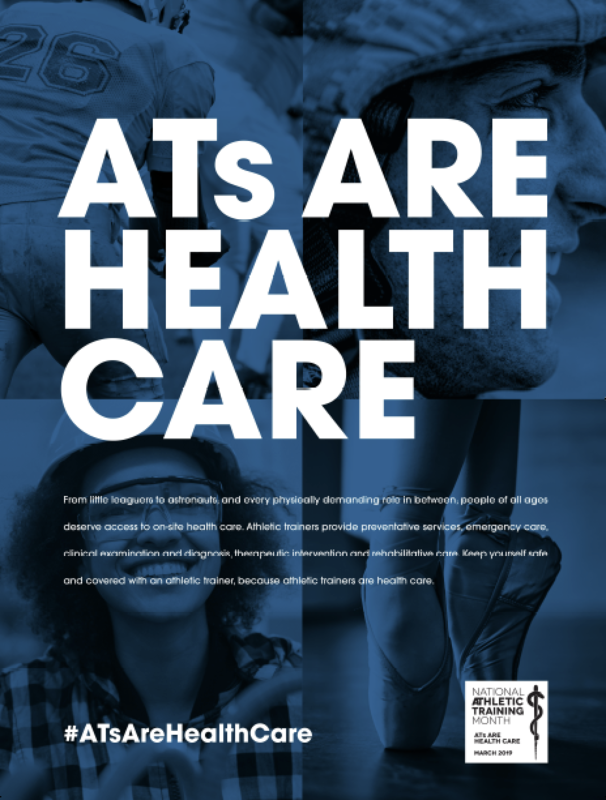 Currently Athletic Training is an American-only profession, but it is starting to make its way across the world, specifically into Asia. “We have seven or eight athletic trainers in Shanghai alone,” notes Dr. Rizzo. This clearly demonstrates the importance of having a medical professional on the scene to actively take care of student-athletes. 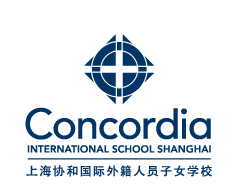 Cayla C. is a student of Applied Journalism at Concordia International School Shanghai. She wants to know more about the community and its people. Got an idea? Share it here.